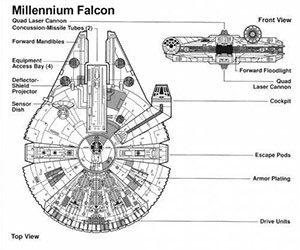 Pitch in and help render the Millennium Falcon in CAD form. 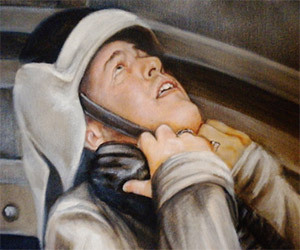 Maybe you can be the guy who debugs the jump to light speed mechanism. 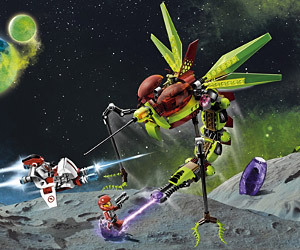 New LEGO Series: Fight off the hordes of Alien Bugs as the Galaxy Squad defends LEGO mankind! 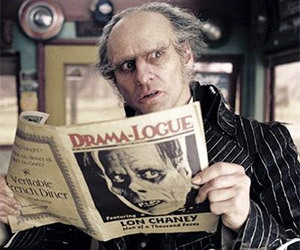 What drawn character do you love to hate? 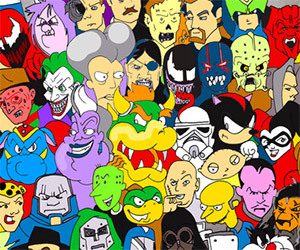 Get him included in a artist's drawing with over 100 other selected characters. 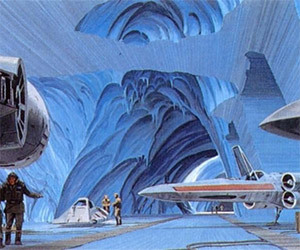 Put yourself in Luke Skywalker's shoes as he rides his Tauntaun through the frigid landscape of Hoth. 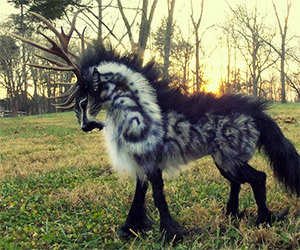 Wood-Splitter Lee creates fantastic, handmade creatures you can put in your own home or garden. 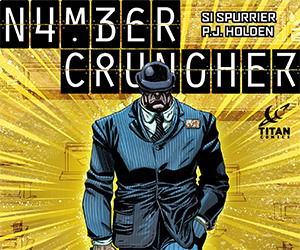 Atomic batteries to power! Turbines to speed! 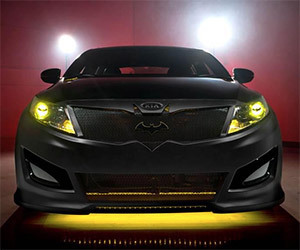 Kia teams with DC Comics to build a Batman-themed Optima. 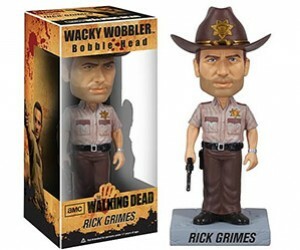 Collect all four bobbleheads from The Walking Dead. 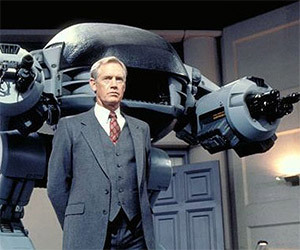 Or just get the walker and keep your friends guessing. 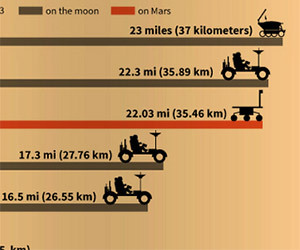 Human-built vehicles have operated on the Moon and Mars. The longest distance driven on another world was marked in 1973. 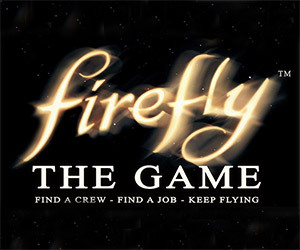 Firefly, the highly regarded television series from Joss Whedon, will be available in board game form thanks to GF9.